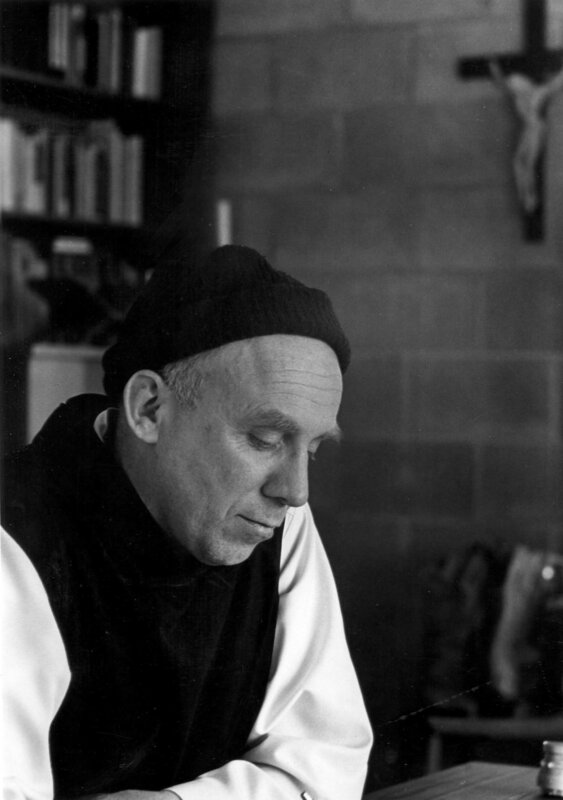 Perhaps Thomas Merton’s greatest gift to us, through his writings, is his insight on contemplative living in a world filled with chaos and distraction. He wrote extensively on this subject, in books such as Seeds of Contemplation, What is Contemplation, Tears of the Blind Lion, The Inner Experience, Zen and the Birds of Appetite, and others. In his journal, Road to Joy, he discusses his own contemplative life as a search for God, "finding the true significance of my life and my right place in God’s creation." We learn that contemplation is more than an exercise in prayer: it is the experience of seeking God in everyday life, coming to know one’s true self, and learning one’s relationship to the world. It involves everyone’s vocation to be fully human, aware of who we are, and how we relate to others. Merton tells us spiritual formation cannot take place in isolation, but must be grounded in the experience of relationships and community. Merton offers a potent tool for those seeking a more contemplative way of living, in the form of meditation. He tells us “To meditate is to exercise the mind in serious reflection,” but notes that it also involves our hearts, and indeed, our whole being. “One who meditates does not merely think, he also loves.” He draws his initial definition of meditation from Saint Thomas Aquinas and Saint Bernard of Clairvaux, as primarily “the quest for truth.” Later in his life, he would link his conceptions of contemplation and meditation with the traditions of Eastern faiths and wisdom, as he continued, to the very end of his life, to seek and understand the “ultimate reality” of God and life. Listen to Merton's vision of the Contemplative Life. A Catholic Trappist Monk, his mystical spirituality was informed by the mystics of the Western and Eastern Religious Traditions. — Quoted from Rowan Williams, A Silent Action: Engagements with Thomas Merton (Louisville, KY: Fons Vitae, 2011). The Rt. Revd. Rowan Williams discusses the continued importance of Thomas Merton's writings at the 2015 ITMS conference. Interviewed and filmed by Robert Grip.